Let’s welcome this new business to Westport. It just opened across from New Country Toyota on the Post Road — between Calise’s Market and Torno Lumber. This entry was posted in Categories and tagged Lice Treatment Institute. Bookmark the permalink. I wonder if the Hair Genie could do anything about developers who intentionally target local historic districts for destruction. Perhaps some sort of rinse and repeat type solution? 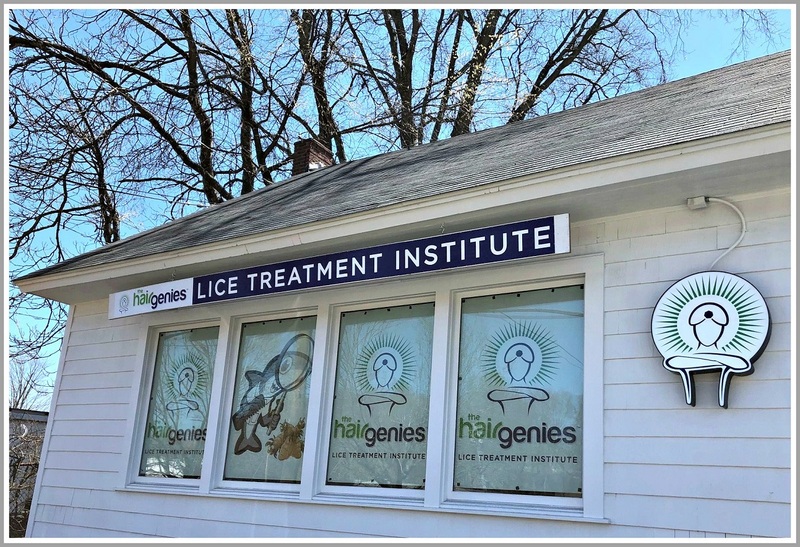 Place, Lice Clinics of America, Center for Lice Control, Lice Lifters and Lice Treatment Center. You wouldn’t want to be seen walking in there! With the number of notifications we get sent from the schools, I think they probably are going to do some pretty good business. An hour of removal service runs $75. Danny! And what, exactly, is the problem with a marijuana shop? Nothing at all. I was just channeling what some Westporters react to!